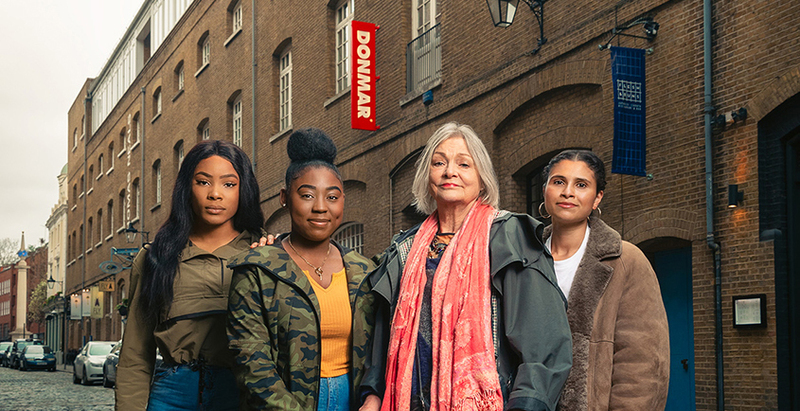 As part of new Artistic Director, Michael Longhurst’s first season for the Donmar Warehouse, Writing Wrongs will bring together writers including Alexandra Wood, Zainab Hasan, Monsay Whitney and Natasha Simone with schools and community groups for a 6-month project as part of Fly The Flag. Together they will create pieces that explore what human rights mean to them, culminating with performances of in public spaces across London between 24 – 30 June. People across the country will be invited to create their own films in response on the theme of what human rights means to them. You can find out more about Writing Wrongs here.